2019 New Toilet Installation Costs | How Much to Replace a Toilet? How Much Does It Cost To Install Or Replace A Toilet? Installing or replacing a toilet can positively affect your happiness, your finances and the planet. The average cost to install or replace a toilet is $370, although prices can vary anywhere between $218 and $522. Start by selecting a licensed plumber who can tell you whether your existing plumbing presents any limitations and help you determine what kind of toilet will work best in your bathroom. 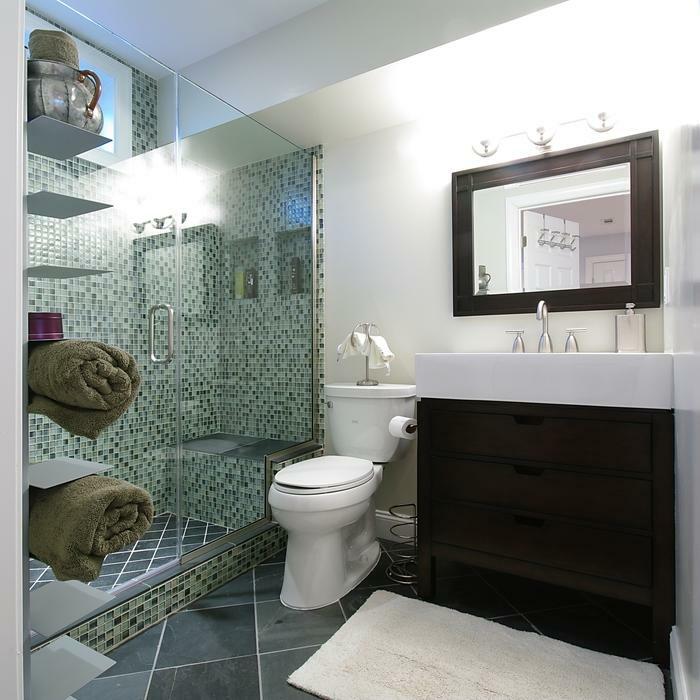 Remodeling a bathroom or installing new plumbing will give you more room to be creative than simply installing a new toilet will. Here are a few factors that can affect the cost of your toilet replacement or installation. What Factors in to the Cost of Replacing or Installing a Toilet? Special requirements, disposal of the old fixture and the difference between a simple, no-frills toilet and a majestic, high-tech throne will largely determine the overall cost of your toilet replacement or installation project. The type, model and style of the toilet you choose will be the single greatest factor in the cost of its installation. A recent innovation is the Americans with Disabilities Act (ADA) compliant, comfort-height toilet. At 17 to 19 above the floor, comfort-height toilets are between 2 to 4 taller than older models. While ADA compliant comfort height toilets are gaining popularity and favor among the elderly, they can prove challenging for small children to reach. Because toilets do not come with a seat, you are free to choose the best option for your body and decor. Toilet seats are offered in a wide variety of materials, including real wood, molded wood composite, plastic or polypropylene and cushioned vinyl. They are also available in soft close or slow close varieties that keep the seat from slamming against the bowl. You'll also need to consider flushing mechanisms and their effect on flushing power. Flushing power refers to the amount of solid material the toilet can efficiently flush down the drain. Two standard types of flushing systems are most common in the United States: the gravity-flush system and pressure-assist system. The standard gravity-flush system is the simplest --using water weight to generate flushing action and following with a siphoning action to complete the flush. This system is quieter and generally requires less maintenance than the pressure-assisted system. The pressure-assisted system uses pressurized air to force water into the bowl, which reduces clogs. While this system is noisier and more expensive -- and also more likely to require more frequent maintenance -- than the gravity-flush system, it creates three times the flushing power. There are also two additional flushing technologies to consider. The dual-flush system was created with an eye toward conservation -- offering full and partial flush options for liquid or solid waste. And the no-flush waterless toilet answers requirements where portability is a concern or there is little to no plumbing access. The upside of waterless toilets is that they have come a long way in terms of cleanup -- and they offer a reclamation and composting option as well. The Watersense label is given to toilets rigorously tested to meet EPA standards for performance and efficiency. Recent advances allow toilets to perform using 1.28 gallons per flush or less, which could save the average family nearly 13,000 gallons of water every year. This translates into more than $110 per year in water costs and $2,200 over the lifetime of the toilet. Your local utilities provider may offer rebates and vouchers that can further lower the price of your investment. Toilets are available in two styles: one-piece or two-piece. The two-piece model consists of a tank and bowl, which are bolted together during installation or replacement. Basic white toilets with a two-piece design will be at the low end of the cost spectrum. The two-piece is a bit harder to clean, although the tank and bowl can be moved separately, making them easier to lift. In the one-piece model, the bowl is seamlessly molded to the tank, which gives it a sleek and modern feel. The design, color and add-ons you choose for your toilet will increase the price of its installation or replacement, regardless of which style you choose. Sometimes, pros will charge extra for hauling a heavy toilet upstairs or away for disposal. Keep this in mind if you live in a home with a second-story bathroom; it will factor into the cost of toilet installation or replacement. If any of your existing plumbing pipes or lines need to be repaired or modified to fit the new or replacement fixture, it will add to the cost of your project. Also, any water damage to the floor below or around the toilet area will require repairs and further increase installation costs. 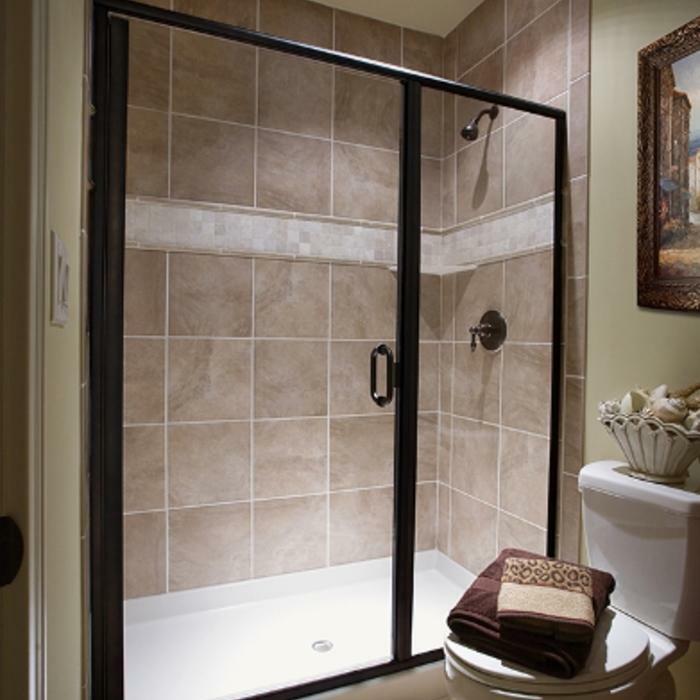 If you're starting your bathroom from scratch, however, little will get in the way of a straightforward installation.